Advocacy marketing can positively impact a brand by not only improving its reach and visibility but also its online reputation among customers. We live in an age where word spreads faster than it can be curbed. Fake news, propaganda, and gossip have found a haven in the dark corners of social media, with no easy access to find, resolve or remove misleading information. What it all boils down to, is the fact that such deviant information can harm the reputation & credibility of an organization, its brand & people. Whether the target is an individual or an entity, the damage once triggered through malicious social media conversation tends to percolate and multiply manifold. Unfortunately, social media has become the perfect launchpad to unfairly degrade the reputation of people as well as organizations. On the other hand, when leveraged correctly, social media has also helped bring justice to those who have been unjustly wronged. Today’s customers scrutinize the credibility of brands before making a decisive purchase decision and they mostly rely on online reviews to do so. Therefore, it’s quite possible for a brand to lose prospective customers, because of negative reviews and feedback. It’s the brand’s responsibility to ensure that customer grievances are taken into consideration and resolved promptly. However, when the online conversation surrounding the brand is twisted with the intent of defaming a brand, that’s where online reputation management comes into the picture. Advocacy marketing is a simple and effective way to spread positive Word of Mouth about a brand. It enables online audiences to listen to brand conversations that have been initiated by employees, partners, customers, and influencers. It opens a doorway into the brand in question and lets customers, fans, and critics understand the organization’s culture and values. 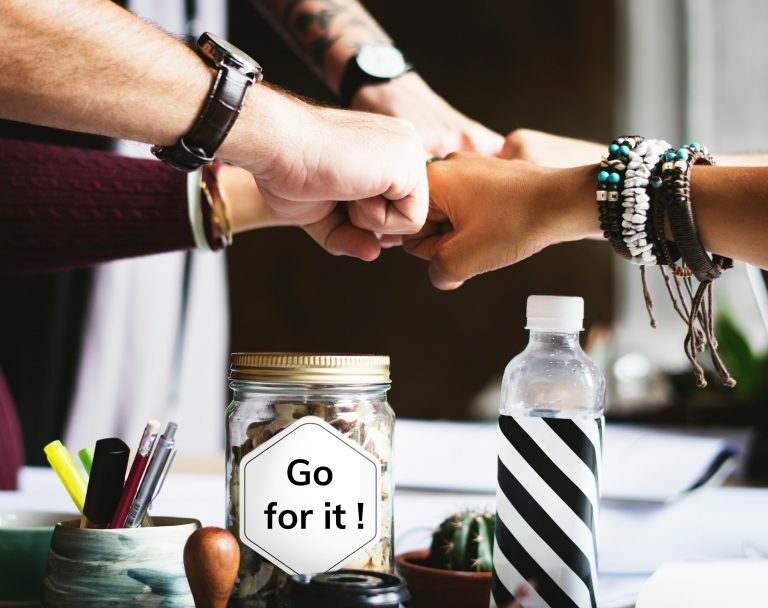 Employees who advocate and promote their company among their social media connections, contribute to improving the online reputation of the brand, its visibility & reach, and help achieve critical business objectives set by the organization. Brand content when shared by employee advocates & micro-influencers on personal social media pages, is received much more positively. The key factor that causes this behavioral change is the trust that people perceive from their known connections which include family, friends & professional acquaintances. However, had the brand shared the same content on its own page, the online audience is likely to have reacted less favorably. Advocacy marketing is a great way to leverage social selling and reach out to new prospects with curated brand content. 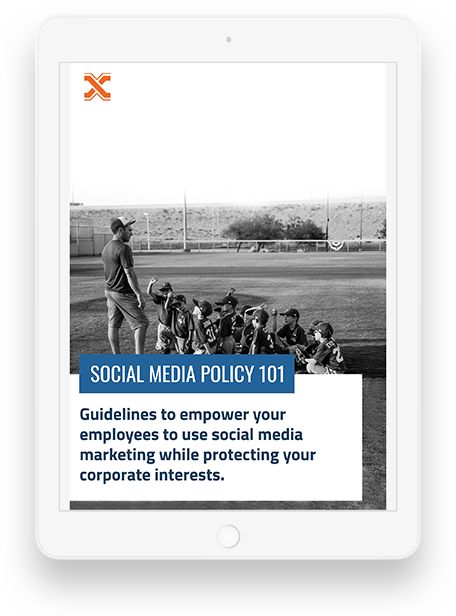 Employee social sellers can be armed with strategic content that reinforces the credibility and reputation of the organization’s brand. A well-thought-out sales pitch can win half the battle while trying to convince a prospect to choose your brand among several competitors. Secondly, it enables prospects to glean more about the brand by evaluating the information that has been shared with them by the social sellers. Employee brand advocates can intervene to resolve customer grievances online, answer queries and share meaningful & relevant brand content that piques the interest of potential customers and existing clients. The latest promotional offers, new products & service launches, and updates can also be shared to keep online audiences engaged with the brand. It also enables employees to directly interact with clients in real time, resolve their issues and network more effectively. In addition to advocacy marketing, brands must also adopt social listening monitoring tools. Social media reputation management is a must-have for organizations today, as it enables brands to track the number of times and the context in which their brand name was mentioned on various social channels. With this information at hand, brands can respond to concerns and queries, and aassess the mindset of their target audience. Thereby empowering themselves to make changes in their overall marketing strategy.